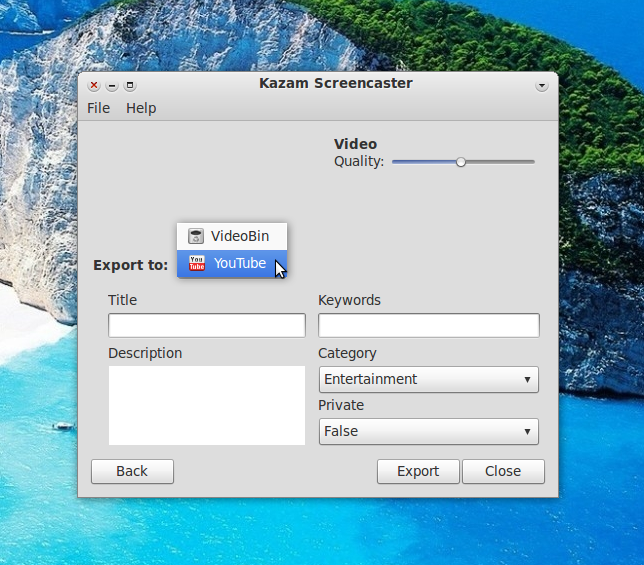 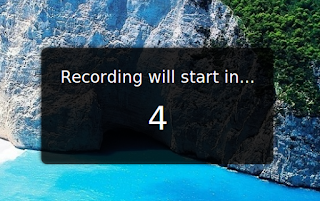 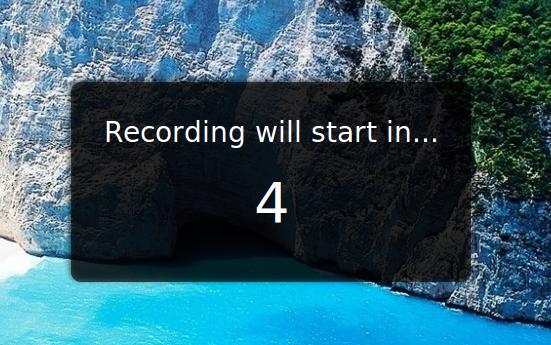 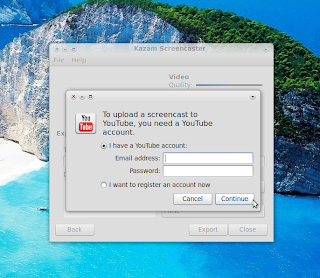 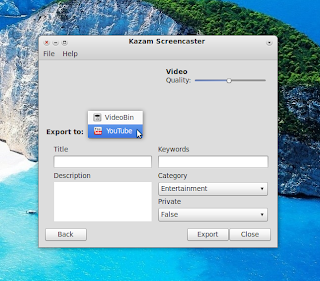 Kazam is a nice screencasting tool and it is also capable of directly uploading the newly created videos to Youtube thus making the process simpler. 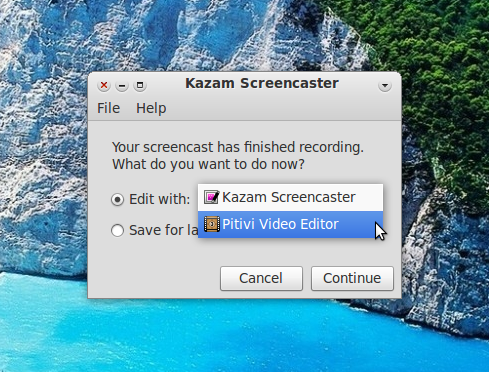 Kazam is not yet in the official repositories of Ubuntu so you need to add the corresponding Launchpad PPA for installation. 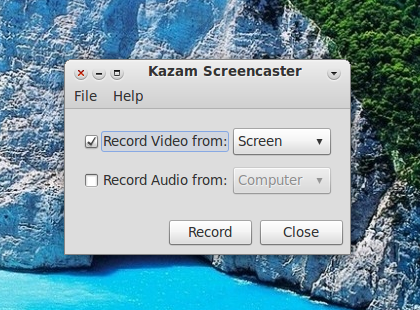 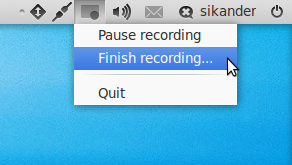 Once installed, it would appear under Applications > Accessories > Sounds & Video in Gnome or you can search the Dash for 'Kazam' in Unity. However, Kazam still lacks a few features like an option to record selected area on the screen or a single window and also, doesn't support any other file formats than .mkv.